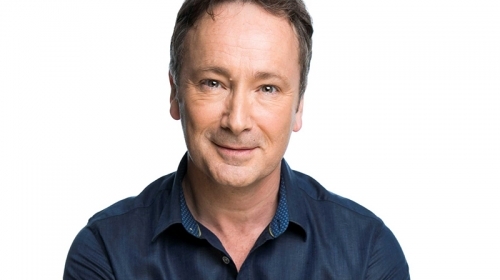 Award-winning British comedian Jeff Green has become a well known face and voice on Australian TV and radio since arriving for his first Melbourne International Comedy Festival performance in 1996. Now an Australian resident (he has an Australian wife), Jeff is greatly in demand here and in the UK, Europe and Asia as a highly entertaining after dinner speaker, MC and keynote speaker. 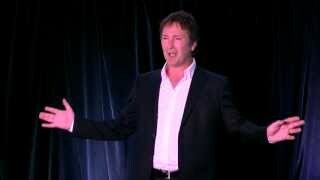 Jeff is rightfully considered one of Australia’s very best after dinner speakers. 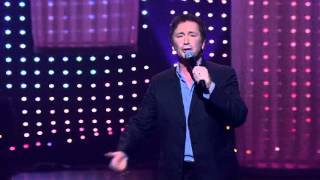 As an acclaimed international comedian, Jeff is hugely entertaining with an enviable ability to address the widest range of industries and audiences. Whether your event requires a punchy lunchtime speech or an evening mix of hilarious anecdotes and pin sharp observations, Jeff is able to effortlessly deliver the most appropriate entertainment. Jeff is a warm, engaging and smart MC. Bringing to your event many years’ experience as a BBC radio presenter and TV host Jeff is able to quickly grasp the most complex of briefs to seamlessly execute your timetable of events with his trade mark wit and affable professionalism. Internationally acclaimed broadcaster, writer, comedian and conference speaker Jeff Green is passionate about change, and he knows a thing or two about it. After commencing his working life as a chemical engineer, Jeff about-faced into a stellar career as a stand-up comedian. In the process he became a household name on UK TV and radio and starred in Festivals and tours across the globe. He then gave it all up to move to Australia and start all over again. Why? And what key lessons about embracing change did Jeff learn along the way? Jeff’s inspirational, insightful and often hilarious story recounts his negotiation of personal and professional life-changing events. His presentation will energise your audience with his clear guide to viewing change as a potent and positive force. • The unique transition from successful Chemical Engineer to acclaimed Stand-up Comedian, elaborating on the important things he learned along the way about embracing change: Life IS change, Fear IS natural. • How we can all learn to view change as a positive force. • Learning to recognise what we can’t change: From our family, our past decisions, even the personalities of those around us, Jeff explains where we should put our focus for a more productive future. • Dealing with adversity. Overenthusiastic hecklers, hostile critics, Jeff has seen it all during his long career. He explains how to deal with career challenges and control our doubts. • How to find and harness our most effective motivational triggers and identify those that hold us back from embracing change for a happier future.